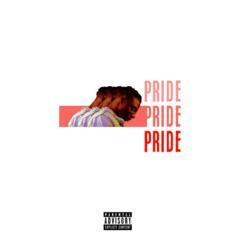 The song comes in advance of the Chicago vocalist's upcoming full-length. 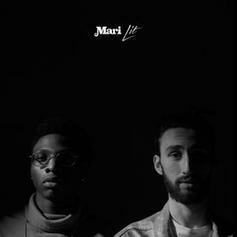 Mari and Jimmy Lit collaborate on a full-length effort. 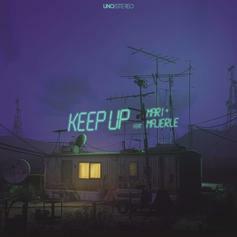 Uno Stereo, Mari & Majerle team up for a vocoder-heavy banger. 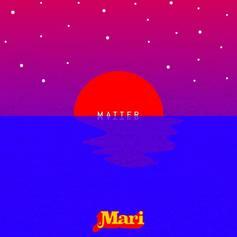 Mari is *literally* a star on his new record "Matter." 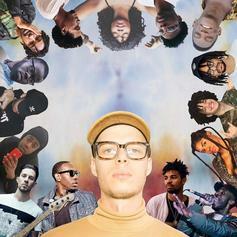 Simen Sez blends hip hop, gospel, and electronic elements on his new project "Technicolor." HNHH's weekly round-up of our favorite SoundCloud tracks of the week. 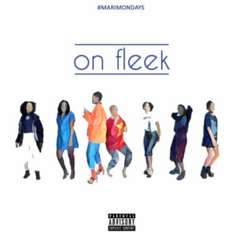 Listen to Chicago artist Mari's "On Fleek." 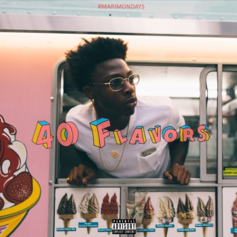 Listen to Chicago artist Mari's self-produced "40 Flavors." 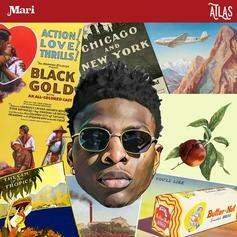 Listen to Mari's carnival-esque "Paper Run." 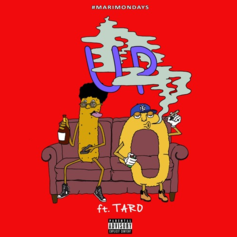 New York residents Mari and TARO connect on "Up." 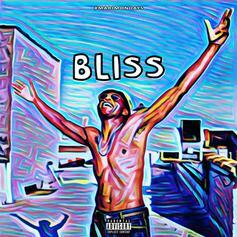 Listen to Mari's newest release "Bliss." 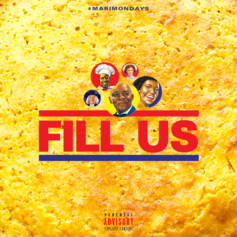 Listen to "Fill Us," a new gospel-inflected juke jam from Chicago artist Mari. 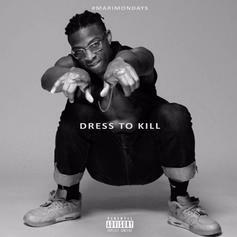 Listen to Mari's new release "Dress To Kill." 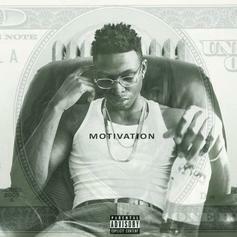 Listen to Mari's latest offering "Motivation." 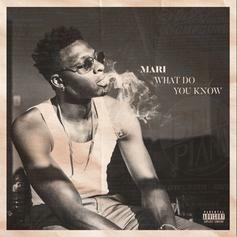 Listen to Mari's new release "What Do You Know." Premiere!! 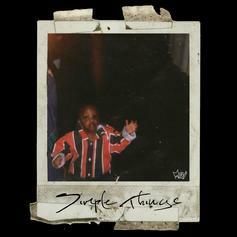 Mari flips Kanye West's "Hey Mama" on "Simple Things." Premiere! 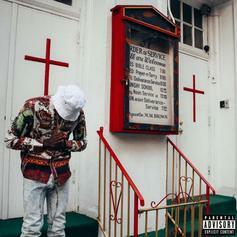 Stream Mari's ambitious "Symphony No. 40," composed during the month of Ramadan. 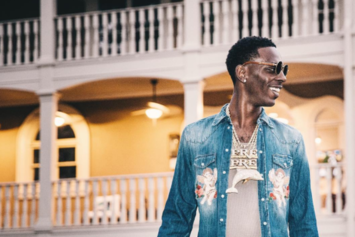 Mari checks in with jazzy smoov "The Dilemma."